In the state of Rhode Island, all drivers are banned from texting and driving by law. Even with this law in place, each day more than 1,200 people are injured and 15 people are killed as a result of distracted drivers. 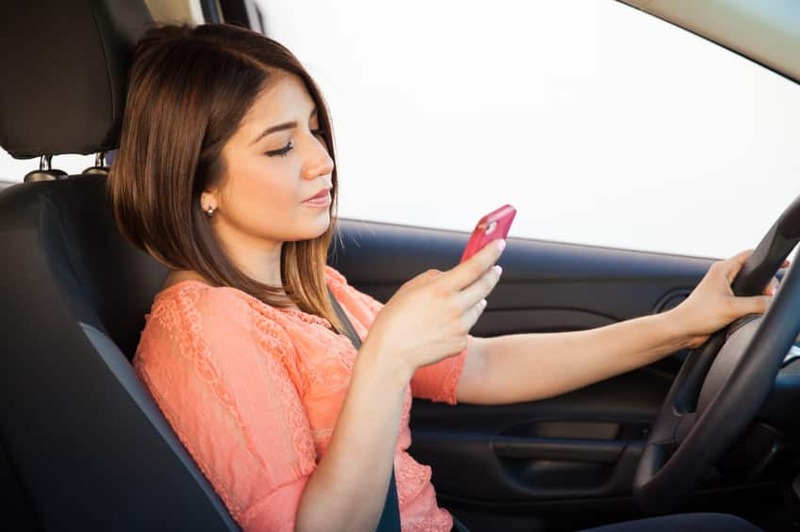 According to research found by textinganddrivingsafety.com, texting and driving cause a crash 23 times more likely to occur. 10% of drivers under the age of 20 that were involved in fatal crashes were reported as distracted at the time of the crash.In order to alleviate this on-going issue ComSonics, a Virginia-based company, has created new technology that will help police determine whether a driver is texting while driving. This handheld device can be used as a radar as well as a texting detector. It can find when and where data is being used. Since cell phone use different frequency waves than other phone functions, the device cannot mistakenly confuse texting with another function or disclose the contents of a text message. Experts are still working on perfecting the device. It currently cannot determine what cell phone is being used in vehicles that have more than one passenger in it. There are also issues regarding the phone’s built-in voice assistant programming and whether it’s frequencies will be picked up and what law enforcement will do with that information. Before the company can produce the device and market it to law enforcement, the state legislatures must approve it first. Many people do believe that this new device will be able to help police officers crack down on this issue and minimize the amount of accidents that occur because of it.